We are not responsible for your choices in your reading materials. Before you read further, please note that ICoS was written and finished over the course of around 10 years spanning the mid 2000’s into the early 2010’s. For all that time, I believed Santino Hassell aka Sonny existed. However, in early 2018 it came to light that he does not exist as his own human being. The two people who I believed were his roommates who he talked about over the years have turned out to be him – whether one or both of them, I don’t think anyone knows. There is no Sonny or Santino, at least not in the way it was represented to us all. Only Mike and Alicia know for sure what was going on in the background. This page and a lot of ICoS stuff around the internet was written prior to that knowledge. I did a light edit on it but I wanted to add this note at the top in case I missed something, or in case you were wondering why I didn’t directly link his website. I used to, before I learned the truth and everything else that occurred in the background. I did write ICoS with someone, and whoever that was did a lot of hard work on it along with me over the years, and I think together we came out with a great story that’s largely well-loved by the readers. In good conscience I can’t remove his name everywhere because regardless of everything else he has done, I won’t take credit for someone else’s work. Whoever wrote it with me did a good job of writing it with me, I just wish they had been truthful in the process. And that they hadn’t hurt so many people along the way. I have to believe that includes themselves. I don’t have answers but if you want more information on all of this and the other allegations that came out, you can read my post about it. If you have ICoS questions, please don’t try to contact Sonny, even if you find contact information. You can direct them at me. Based on everything I have since learned about background things that happened, I don’t want to direct anyone to him even if they can find him, because I don’t have reason to believe it would be healthy for anyone involved. I hope that will someday change, but those are choices only they can make. For now, please feel free to check out ICoS. If you read it, I hope you enjoy! Brightest of blessings to you and yours, my friend– from my house to yours. 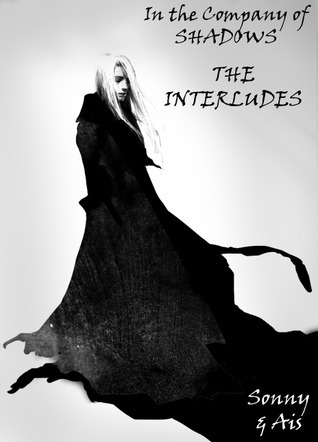 ★Goodreads — check our Santino & Ais group at GR as well for more bonus material. 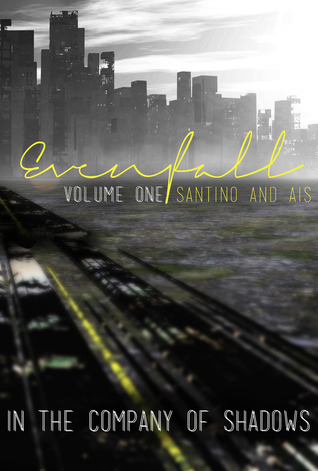 PAPERBACK:Only available for Evenfall Director’s Cut Volume 1, Volume 2 (password for both is vega). Signed copies: We can’t sign your copies, unfortunately, because of how difficult and expensive shipping would be. However, if you want to you can purchase some stickers which have our signatures on them which you can stick in the book and feel like you got it signed. Here are the signed stickers. Note: do you NOT have to purchase these books (or anything) to read ICoS! This is solely for those who wish to have paperback copies. The paperbacks are not professionally edited; we edited them ourselves. It’s exactly the same thing as you get when you download the ebooks for free. Safari users have told us they have difficulty getting the menu to show on our icos.com site so I’ve included the download links here as well. 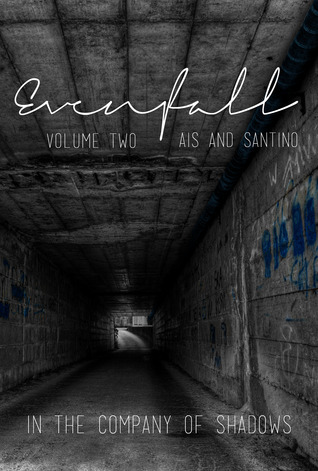 **We recommend new readers read the DC version because it is edited and more streamlined, however we have sometimes received requests from old readers who want to reread the original Evenfall. If you would like to access the old version, find it in ebook version as epub, mobi, or pdf or read online here. Like being in the know? There are two newsletter options for you below! Sign up to my newsletter, for all things Ais! I will post lots of things, including excerpts on stories I’m writing, writing progress, Ais’ Terrible Art (a new tiny thing per newsletter), links to posts or other information I think you may like, announcements about releases, etc. There could be some overlap with the ICoS list but the difference is I will include ALL things I do in this newsletter, and mention ICoS-related things when needed. The ICoS list is just for ICoS stuff Santino and I both write. The M/M Romance Group on Goodreads currently has over 17,000 members. They do an annual Member’s Choice Awards, and 2014 was the first year we were nominated. We were nominated for a few awards individually or together, and in the end we won two awards! ICoS won 1st Place All-Time Favorite M/M Romance series, and 1/27 (an ICoS anthology) won 3rd Place: Best Free Story. This is astounding! We were shocked that we won anything. Thank you so much to everyone who voted! The In the Company of Shadows series won 1st Place (!!!) for Favorite All-Time M/M Romance. I’m still shocked we placed at all, let alone first place! 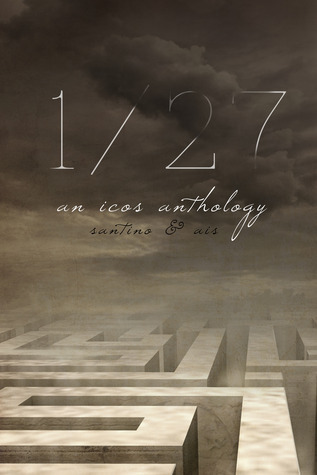 1/27, an anthology after ICoS, won 3rd Place in Best Free Story! To really understand the anthology, you’d need to read the whole series. I never thought we’d win a standalone award for it! 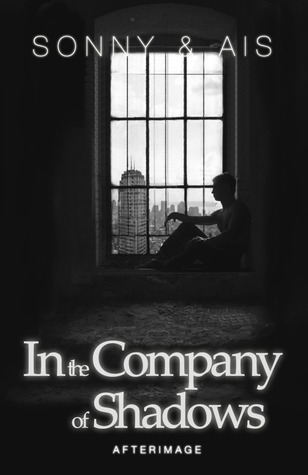 In the Company of Shadows, aka ICoS, is a slash (male/male) series I wrote with Santino Hassell. We started it just for fun for ourselves back in 2005/2006, with no plans to make it a cohesive story, let alone ever share it with anyone. Somehow, it became a massive undertaking that spanned 7 years, over 1.5 million words, 4 books, an anthology, and a dedicated group of fans from around the world. A lot of my joking material (like Ais’ Terrible Art) comes from ICoS. The series is dark and graphic in many ways, but there’s also humor and a love story that weaves throughout the plot. If you like that sort of thing you should check it out. If you don’t like that style, you may not want to start. We’ve been told that the series can be addictive, and people often stay up late powering through the entire series in the span of a week or two, ignoring everything else in favor of getting to the next chapter. There is a lot of lost sleep on ICoS’ tab.